Nearly 15 years after the 9/11 attacks, survivors are still waiting for justice. The perpetrators died that day, and some of the architects of the attacks have been imprisoned at Guantanamo Bay or killed. But there are still bitter feelings among survivors who suspect, quite reasonably, that persons who financed the attacks have been living comfortably without the slightest fear they might be called to account. This smoldering resentment has been fanned aflame by renewed calls to declassify 28 pages of the 9/11 Commission Report. William Rodriguez, a 9/11 survivor, has been fighting for release of the 28 pages for about 12 years. As a WTC janitor, with a passkey to the stairwells, he helped hundreds of people reach safety that day and was cited for bravery. As reported on the website RT.com, on April 21, 2016, Mr. Rodriguez does not understand why the government is withholding information from survivors. As attorneys for 9/11 survivors, we believe that full disclosure of the facts is in the best interests of our clients and the nation as a whole. 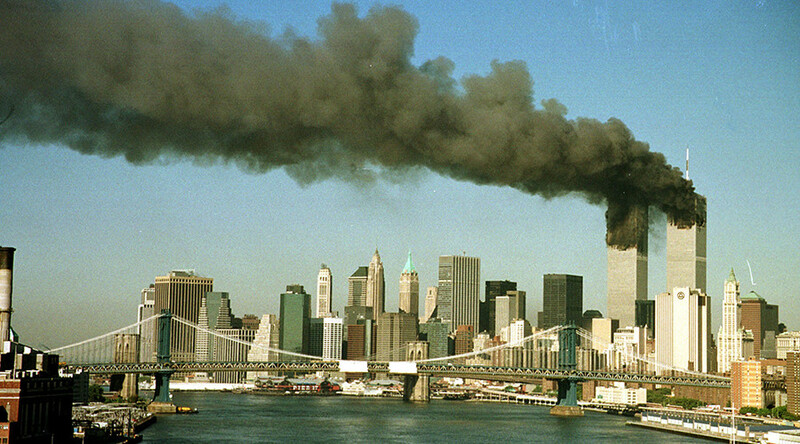 If there is a compelling reason for the government to withhold pertinent facts about the planning and execution of the 9/11 attacks, we’d like very much to hear it. If you have questions about your rights under the Zadroga Act as a 9/11 survivor, call Barasch & McGarry at 888-351-9421 or contact our office online.